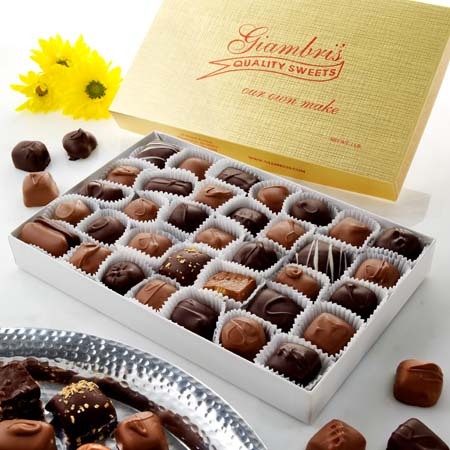 Inside our classic 1 pound assortment, you'll find the freshest caramels, butter creams, peanut and cashew chews, exotic fruits and nuts, nougot, vanilla and chocolate fudge, sponge, coconut mellows, jellies, molasses chew, and many more of our finest homemade creations all smothered in smooth, Belgian milk and rich, Belgian dark chocolate. I sent this item to my Uncle in South Dakota. 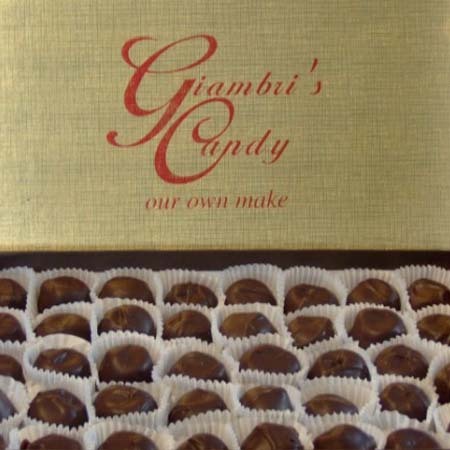 He called to thank me and said these were the best chocolates he has ever had! 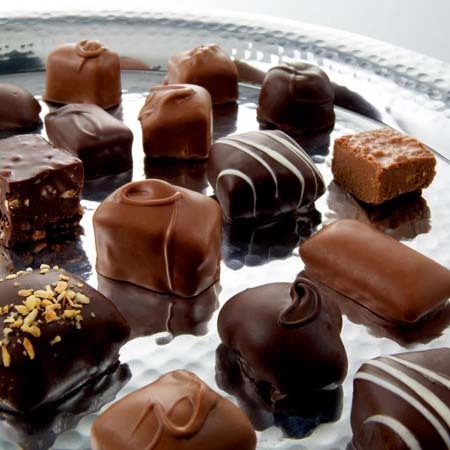 This is a delicious assortment of chocolate. Great quality and very fresh. As always consistent excellence in your products. 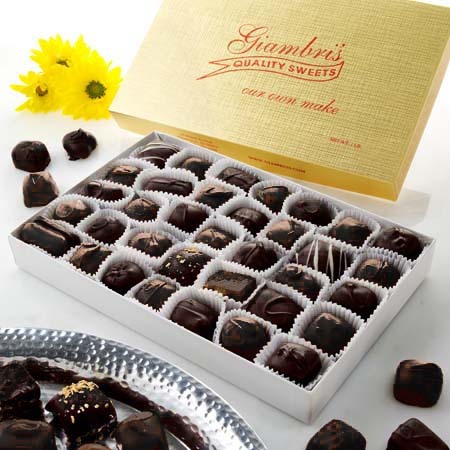 Giambri's 1lb box of chocolate is the best value in the gourmet chocolate arena. You can't beat the freshness, the selection, the quality and the price.